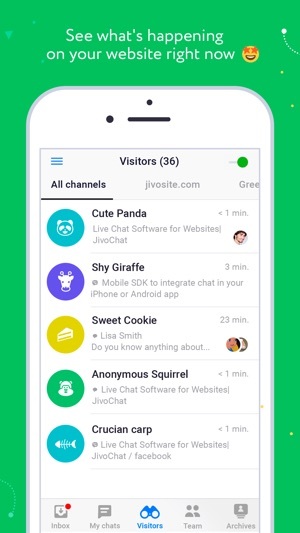 JivoChat is a free live chat for online businesses to talk to their customers in real time. 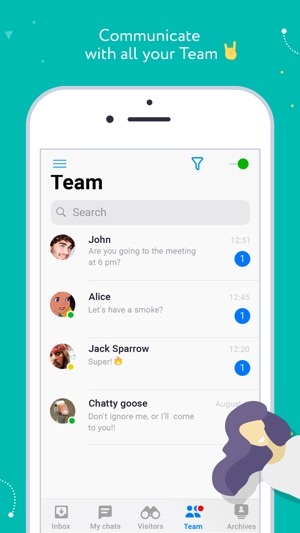 Besides being the best live chat solution for websites you can also connect your Facebook page, Viber and Telegram accounts and receive all of your clients’ messages sent to these communication channels directly inside your JivoChat app. 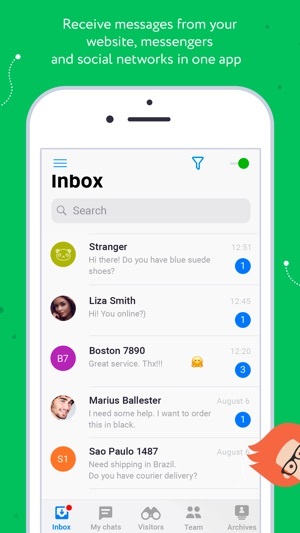 So, forget about struggling between different applications to try to provide a good service to your customers. The procedure is very clear and easy to understand. The features extremely powerful and built strictly to increase your online sales! A complete communication tool to turn your online business into a sales machine! 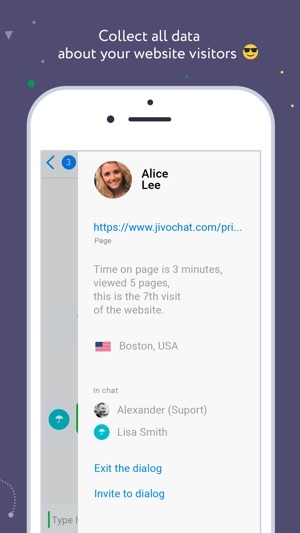 Go to JivoChat and start converting visitors into sales. Not a day goes by without the hard work of our developers. Thank you for your reviews, by the way! • Sound alerts hotfix - they will keep playing properly now! 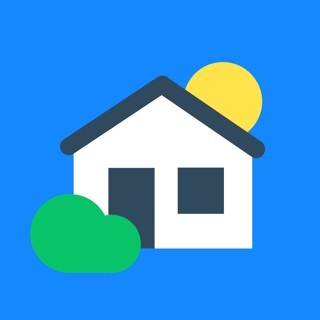 • Now you can create a new account from the app. • At last, channel names are visible as the title in chat screens with clients. • A pencil-indicator will appear when your colleague is typing a message for you. As simple as it sounds. • Sometimes your text draft would disappear from conversation windows when you opened other app screens. We're not quite sure why this happened, but we fixed it. • Several amazing visual effects in the Archives section delivered a great pleasure to the eyes. However, some adjustments had to be made. Slow scrolling, long chat logs loading time and some other things are all in the past now. 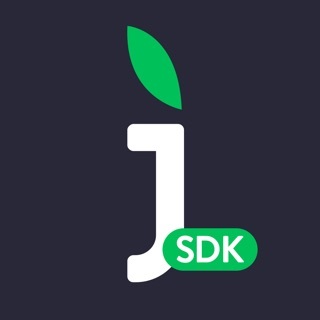 If you read our update notes, please send "I've read it" to ios-support@jivochat.com. Have a nice day! Can’t listen to music while using app. Always signs us out. Notifications only go to one rep at a time sometimes so one guy will never see the notification while the other is busy and can’t get to it. It’s very inconsistent and not easy to manipulate the triggers on the site. It either never comes up or annoys the customer till they leave cause they’re getting so many invites to chat. Hi, is it all ok with new version? Could you please update it. We are using this for our Midwestern HVAC company. It’s inexpensive and easy to use. I’ve had good luck assigning it to the person running the front desk and it may be helping us catch a few leads. 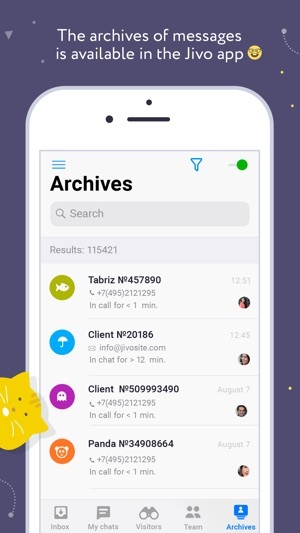 So, the app is great and handy when it comes to answer to a client through mobile... but why there isn’t an option to delete archive chats? I mean the chats keep arriving and they are there, stocked and undeletable. -1 star for that.